Home / Cozumel Nights / The final book in the Cozumel Nights series is live! The final book in the Cozumel Nights series is live! It’s live! It’s live! 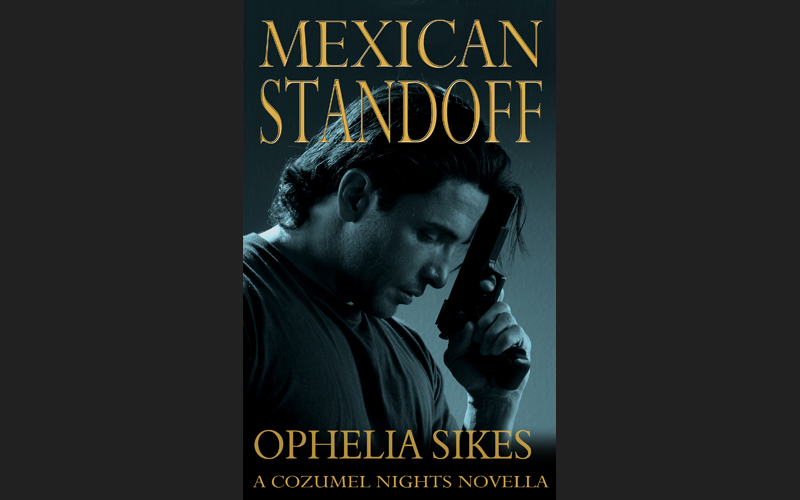 The final book in the Cozumel Nights series is live! :).